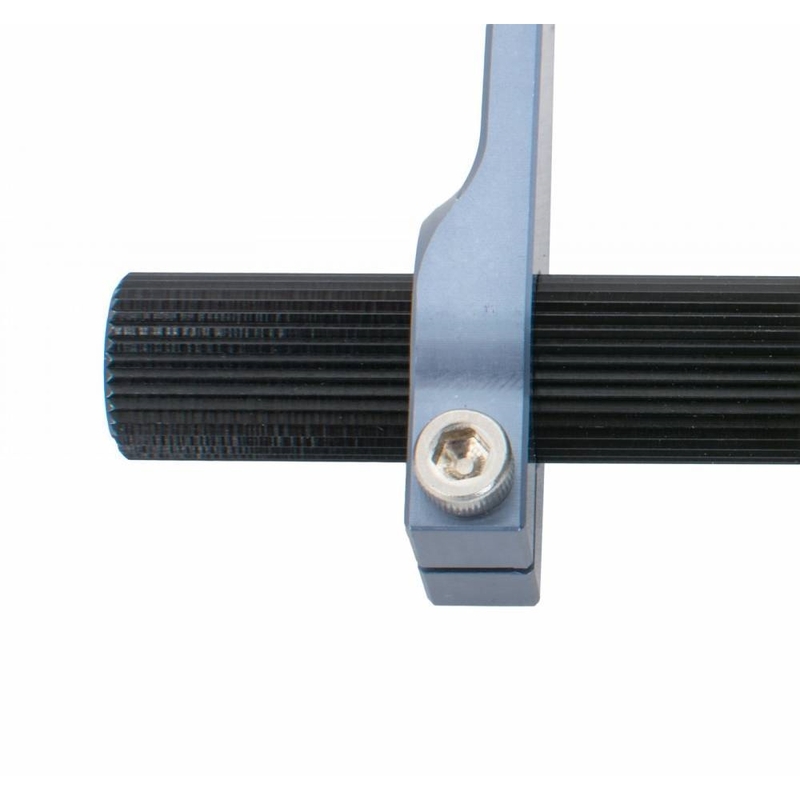 JOES Bell Crank features clamp-on arms with multiple holes to adjust your linkage for a perfect feel. 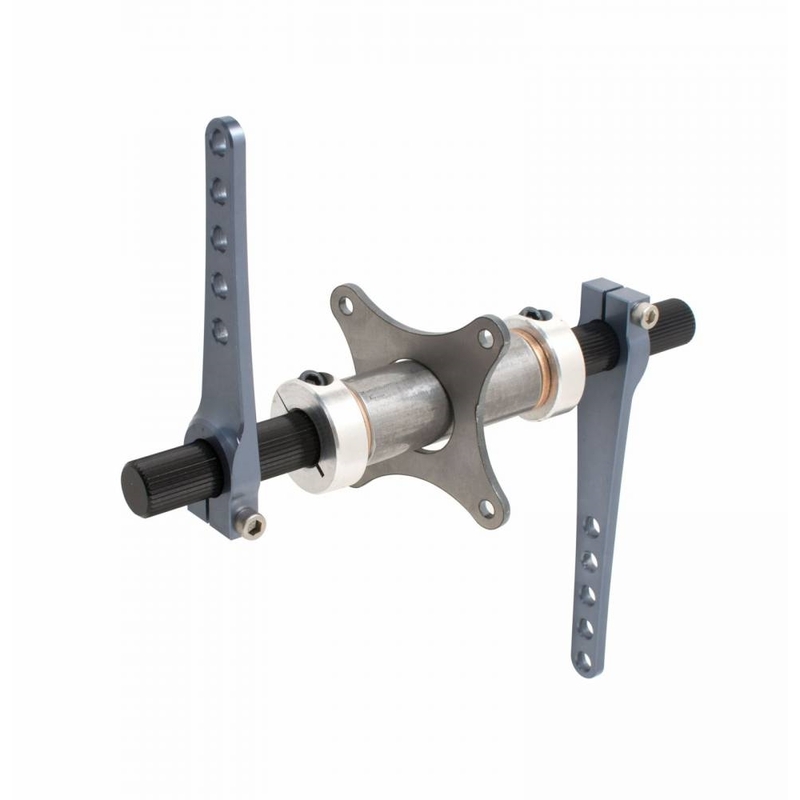 The shaft and bushings are a close fit for smooth operation. Welding required. Now updated with splines to prevent slipping.